E-Quip Blog: Is Your Firm Serious About Its Values? Countless studies and best-selling business books repeat the same refrain—values matter. 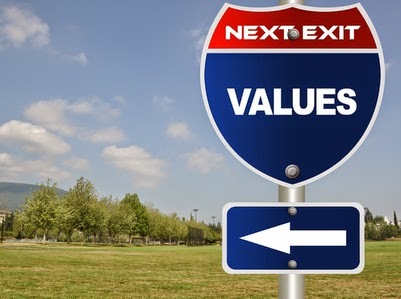 The most successful companies typically have a strong set of values that guide all corporate activity. Thus most firms in our business, recognizing this trend, have adopted a formal statement of values or guiding principles. But there is wide disparity in the degree to which these values really impact the firm.